China’s Yutu-2 rover is continuing to make tracks on the lunar far side and has returned new images of rocks in its path inside Von Kármán crater, while the lander and rover continue with their science objectives. 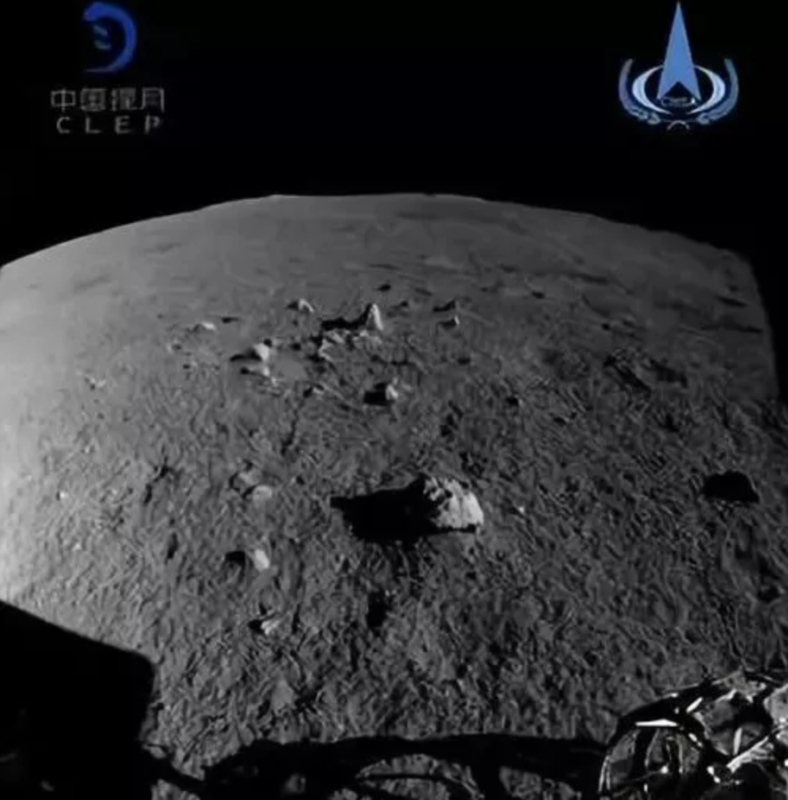 An image returned from Yutu-2 early on Lunar Day 3 of the Chang’e-4 mission. 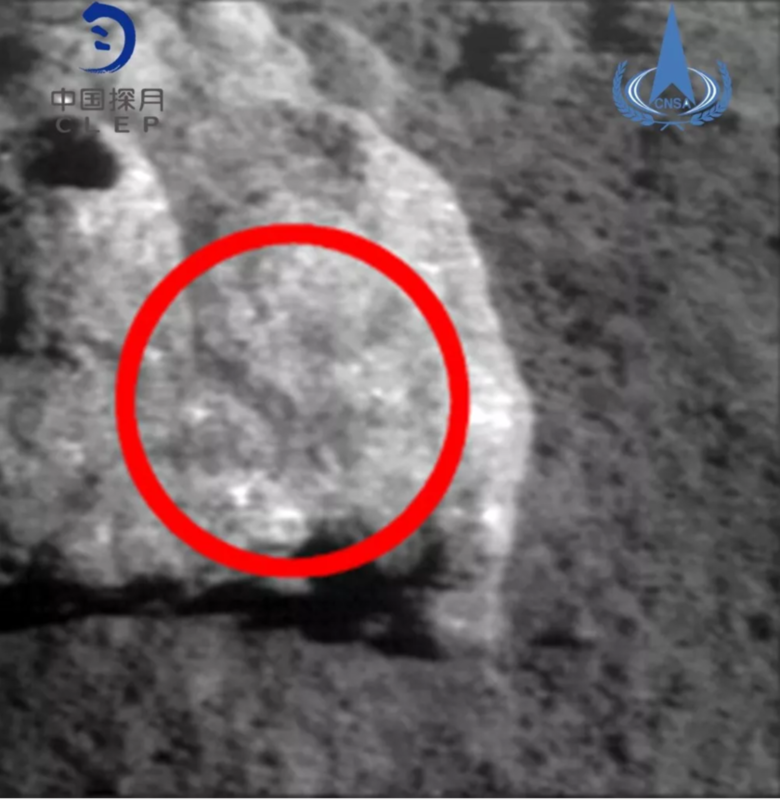 A close-up of a 20-centimeter rock, imaged at 1.2 meters away from Yutu-2. This image, released on February 15, shows the lander from the vantage point of Yutu-2 during lunar day 2 and, faintly, some of the tracks the rover has made. 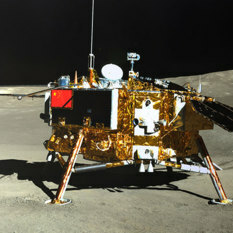 The Chang’e-4 lander imaged by Yutu-2 during lunar day 2. 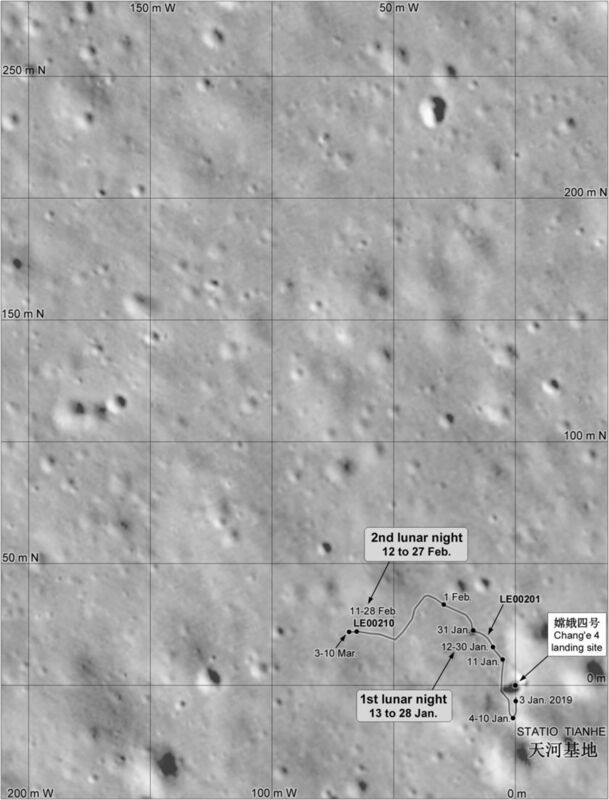 According the information released, Yutu-2 has continued its travels to the northwest of the landing site. The International Astronomical Union’s Working Group for Planetary System Nomenclature in February approved the name ‘Statio Tianhe’ for the Chang’e-4 landing site. Statio is latin for base or station (the Apollo 11 landing site is likewise named Statio Tranquillitatis) and Tianhe (‘heavenly river’) being an ancient Chinese name for the Milky Way. Tianhe comes from the folktale of the “The Cowherd and the Weaver Girl”, as do other aspects of the mission, including the Queqiao (‘Magpie bridge’) relay satellite. Also named were 3 craters around the landing site, named Zhinü, Hegu and Tianjin, corresponding to characters in the tale and Chinese names for the stars Vega, Altair and Deneb, which form the 'Summer Triangle' asterism. Also approved by the IAU was a moniker for the central peak of the Von Kármán crater, Mons Tai, named for Taishan, one of China’s five great mountains. 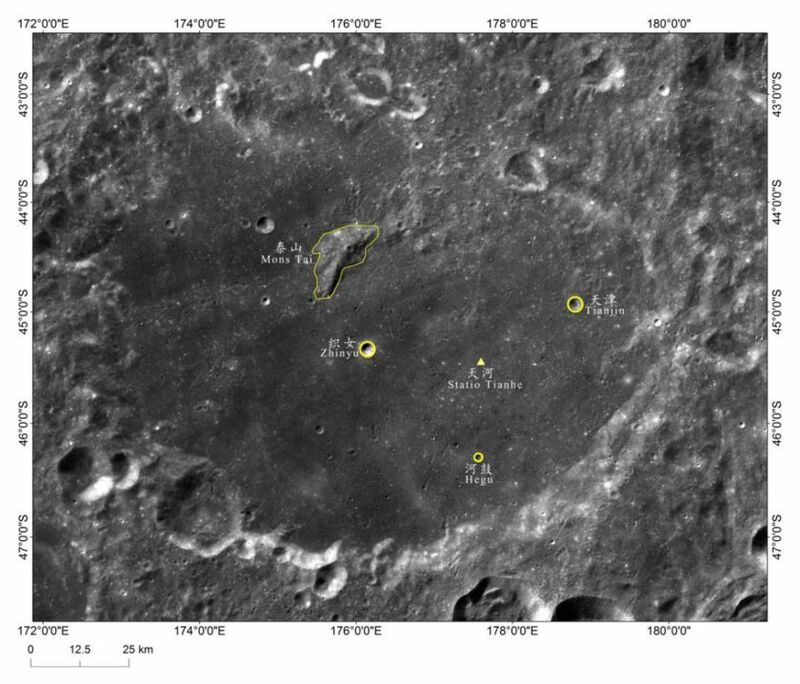 Von Kármán crater marked with five features named for the Chang’e-4 mission. On the science side, all seems to be progressing well. 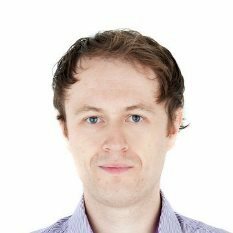 Bob Wimmer-Schweingruber from the University of Kiel, Germany, which developed the lander's Lunar Neutral Dosimeter, says the LND is working well and data from the first lunar day has been received, and the team are looking forward to the data from the second day. Terse Chinese media reports state that the other payloads are functioning well without providing additional details. 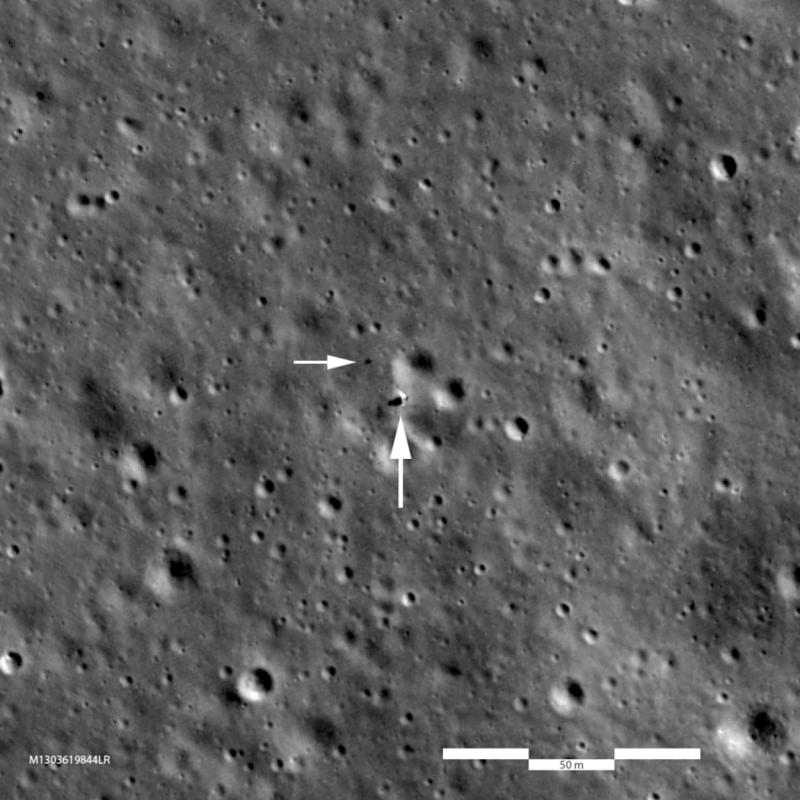 On February 15 the Lunar Reconnaissance Orbiter team posted an image of the Statio Tianhe landing site following an almost directly overhead pass on February 1, showing the lander and rover. Longjiang-2, the 45-kilogram microsatellite that entered an elliptical lunar orbit using its own propulsion after hitching a ride on the launch of the Queqiao relay satellite back in May, is continuing its imaging and amateur radio work. This is expected to end around August, however, when the satellite intentionally impacts the Moon to remove any potential threat to future lunar missions. A maneuver performed in late January reduced the satellite’s perilune. Out at Earth-Moon Lagrange point 2 some 65,000 kilometers beyond the Moon, Queqiao has continued its communications relay role for Chang’e-4 but has also turned on the Netherlands-China Low-Frequency Explorer (NCLE) in preparation for its astronomy tasks. NCLE project leader Marc Klein Wolt of Radboud University says that after an initial successful health check the instrument took its first science data, without the 3, 5-meter-long antennae deployed. “After these first tests, we will perform a full month of observations with the antennas not deployed, so as to be sensitive to the electromagnetic interference from the spacecraft for calibration purposes," he said. Wolt says the team will open the antennae to 0.5 meters for another full month of observations and then gradually deploy them to 2.5 and then 5.0 meters in the coming months. “After that we will start with the first science observations, focussing firstly on the 'low-hanging fruits' like the solar and Jupiter emissions," he said. 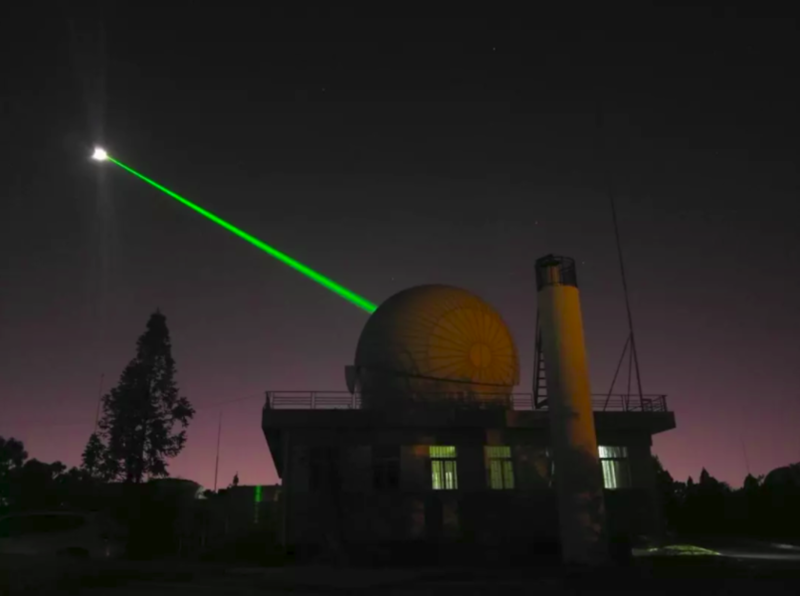 Also this month the laser retroflector on Queqiao may be used to test ranging ability of the 1.2-metre telescope laser ranging system at the Yunnan Observatory at Kunming, which is operated by the Chinese Academy of Sciences.